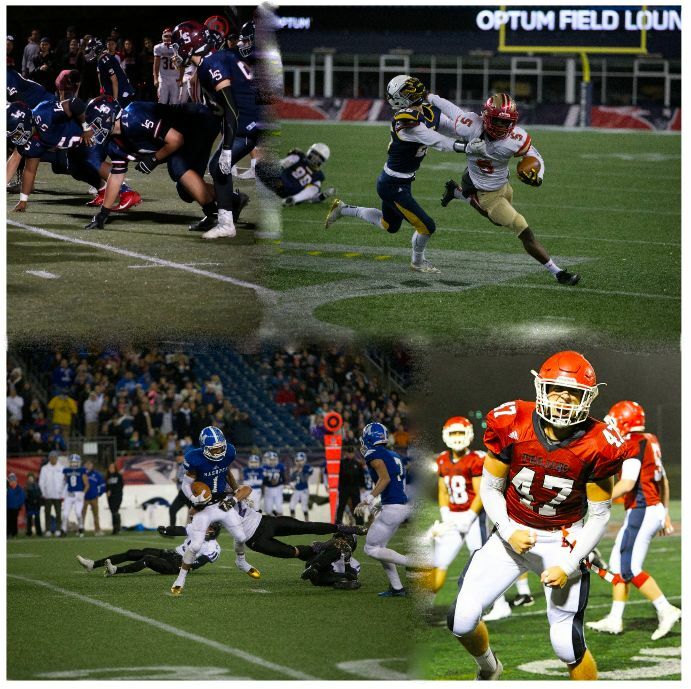 SuiteSports is proud to unveil its second ever MIAA All-State football team, compiled with the input of our many contributors who hustled across the state all season long, and numerous coaches across the Commonwealth. Please keep in mind that we do have an "athlete" category, so be sure to check there before you freak out that your favorite player didn't make the team. One rule we're going to lay out here: We encourage debate and discussion, and we'd love to hear who you think we "snubbed." However, we ask that you avoid personal attacks on players. It's not a good look, and all personal attack comments will be deleted. Finally, be on the lookout for our Award Winners, including our Player of the Year, which will be posted tomorrow. Until then, scroll down and check out this season's SuiteStars!